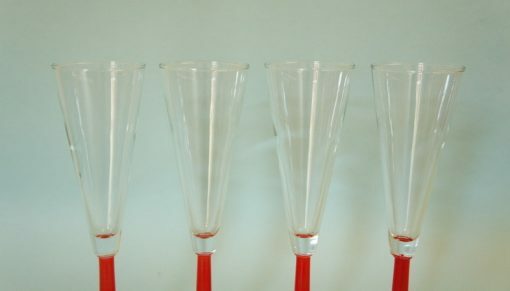 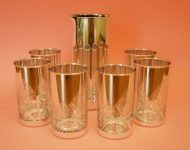 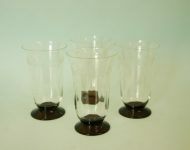 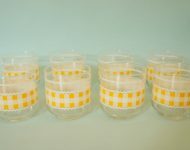 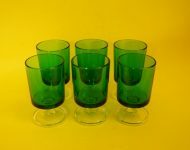 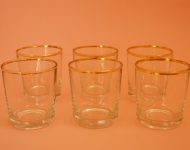 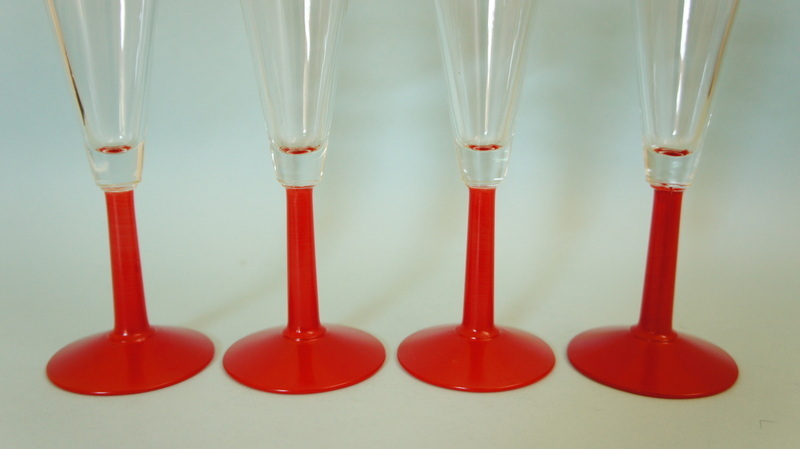 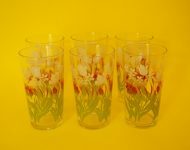 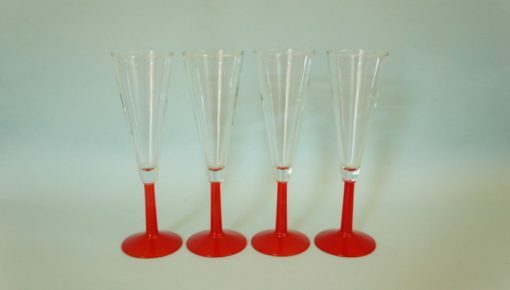 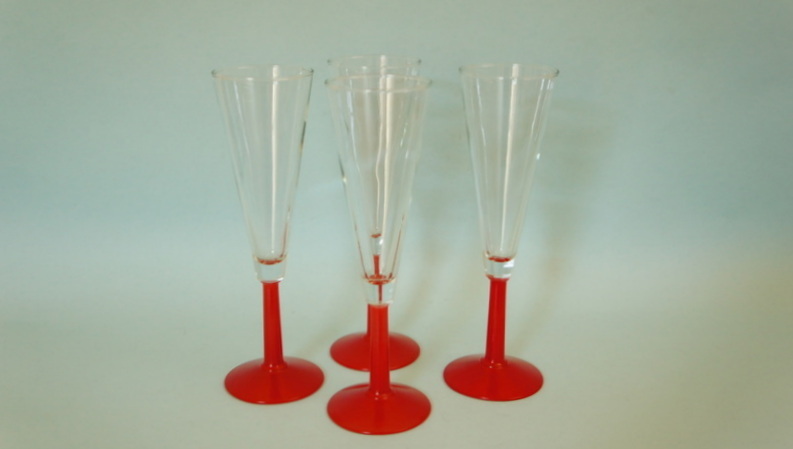 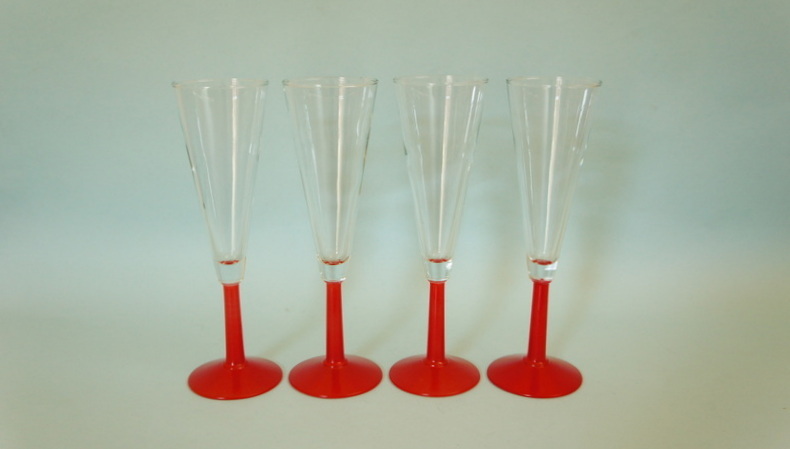 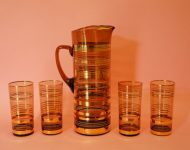 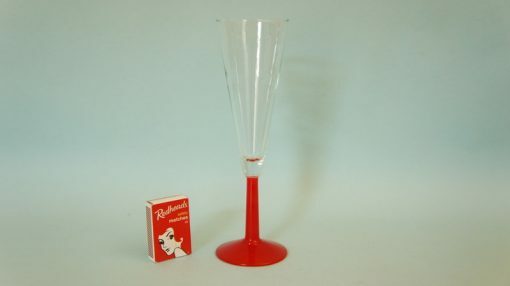 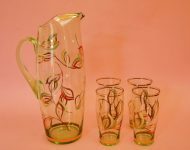 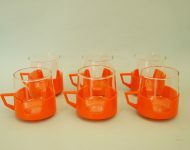 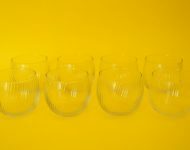 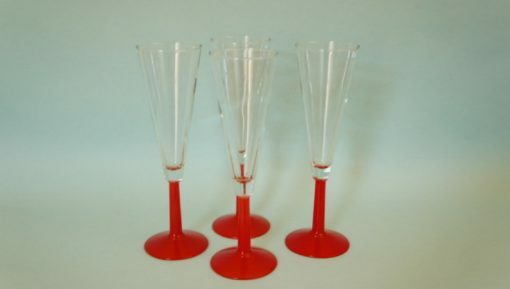 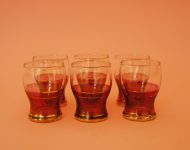 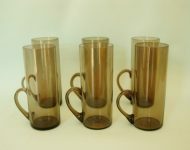 I know these champagne flutes have a bit of the dreaded ‘8s style to them, and they might well be from then, although they could just as easily be a bit earlier, but personally I don’t think it matters too much, because even with a hint of the 1980s they’re still pretty stylish! 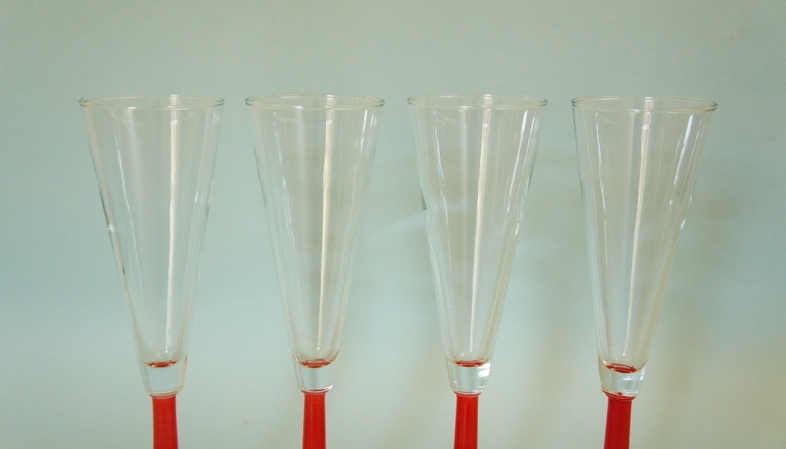 I love the way the bright red stems elevates them from quite a classic, and plain design, to one that’s a bit mad – the red makes them so much more fun! 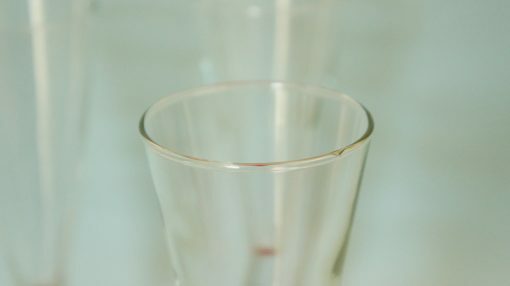 The paintwork is a bit tired looking, so they could probably do with a bit of an oil now and again (yes oil – cooking or furniture – it helps to revive old paint), and there’s also a fleabite chip on the rim of the one glass, but it’s not that noticeable, and on the whole I’d say that they’re in decent nick.